A 501c3 rescue dedicated to rescuing dogs from high kill facilities locally and nationwide, through an all volunteer staff, and placing them in forever homes after a comprehensive adoption evaluation. An estimated 3.7 million animals are euthanized at our nation’s shelters each year because they could not be adopted into loving homes. When you rescue and adopt a pet, you actually save two lives because it makes room for us to save another one and help them find a forever home too. 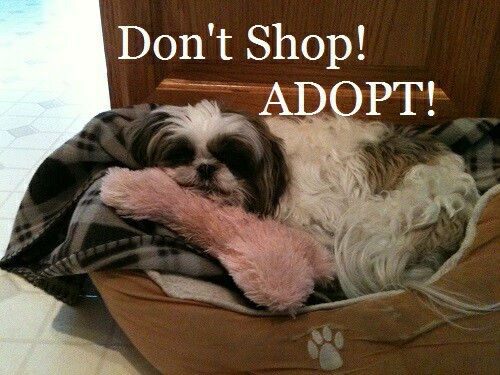 Gateway4Paws wants to make certain that every animal adopted goes to a loving home where it will be well cared for. Because of this, our application asks a number of detailed questions which are necessary for our screening process. Please download the Adoption Application, fill it out, save the file with your changes, then email the new file back to us at gateway4paws@gmail.com. If you have problems downloading the application or if you have problems filling out and emailing us back the application, please let us know using our Contact Us page and we will help walk you through the application process. Please help us make a dog’s dream come true! 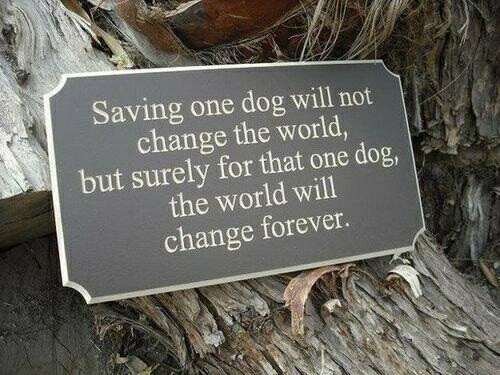 All donations go directly to rescue dogs from high kill shelters. This includes transportation, vet fees, food, vaccinations, spay/neuter, heartworm and flea prevention and any thing else the dog needs while in our care. Please click on the donate button, it'll take you directly to our PayPal service.